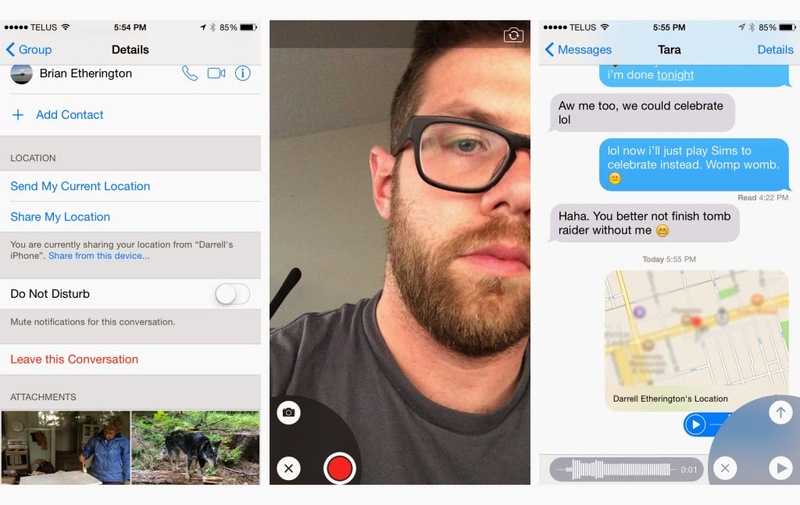 Home Tech Review #Tech: iOS 8 Review: A Change In The Basic Mechanics Of The iOS ecosystem. 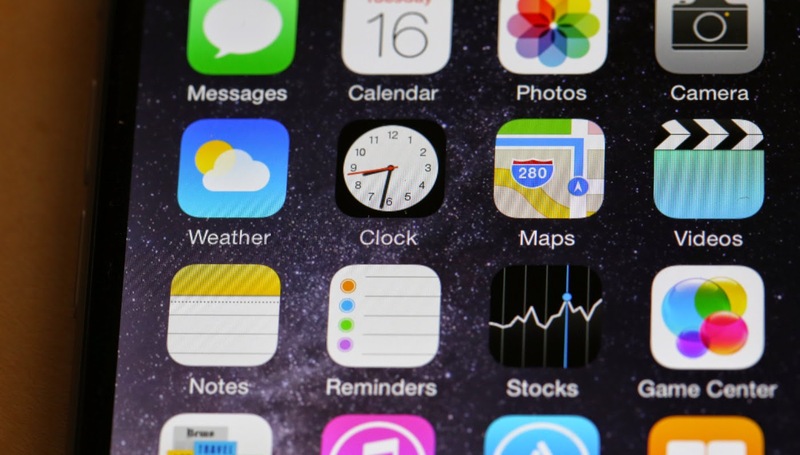 #Tech: iOS 8 Review: A Change In The Basic Mechanics Of The iOS ecosystem. Apple’s iOS 8 is arriving any moment from now, and while it isn’t as overtly dramatic a change as iOS 7 was last year, it’s still a big update with lots of new features and tweaks. Using it on the new iPhone 6 hardware revealed lots to love in the new mobile OS from Apple, some easing of restrictions that could lead to big advantages for third-party apps, and a lot of potential to change the basic mechanics of the iOS ecosystem. Apple’s Photos app improves in iOS 8, with comprehensive searching that lets you find photos and videos by searching for date, time, location, album name and by providing contextual smart search suggestions, like offering to find all the photos you took in a certain place. There’s deeper editing at-hand, too, with manual controls over exposure, brightness, shadows/highlights and more, all with the sliders you might expect to see in something more advanced like Aperture. Photos seems more intuitive overall, with one exception that might affect those like myself with multiple devices more than others: it effectively merges all libraries using your account for iCloud photo sharing, making it impossible to drill down and see what was local and what wasn’t. This arguably keeps things simple for people who have an iPad and an iPhone and don’t care about maintaining distinct libraries, but it could be trouble for married couples who share one account strictly for iCloud syncing, for instance. Apple has taken the keyboard that has remained functionally the same since the introduction of the iPhone and done real work on improving the experience. It finally introduced typing predictions in iOS 8, and once you start using them, you’ll wonder how you ever got by without. It also pays attention to how you type when you’re communicating with different contacts and will alter its predictions accordingly. In my experience, this makes for a much improved iOS typing experience, and one that we probably should’ve seen introduced on the platform before now, to be frank. It’ll take a lot more testing to see just how sophisticated Apple’s prediction algorithms really are, but for now, they seem to learn the basics quickly as evidenced by decreased incidence of error over time.